For the young nation, the development of transport along the coast and between different parts of the country was a priority in order to bind the nation together. The government therefore initiated the construction of transport routes. Private companies soon came in and eventually developed a network of routes from one end of the country to the other and across the North Sea to the Continent and England. These routes were especially important for passenger and cargo transport, and for the economic livelihood of Western Norway. 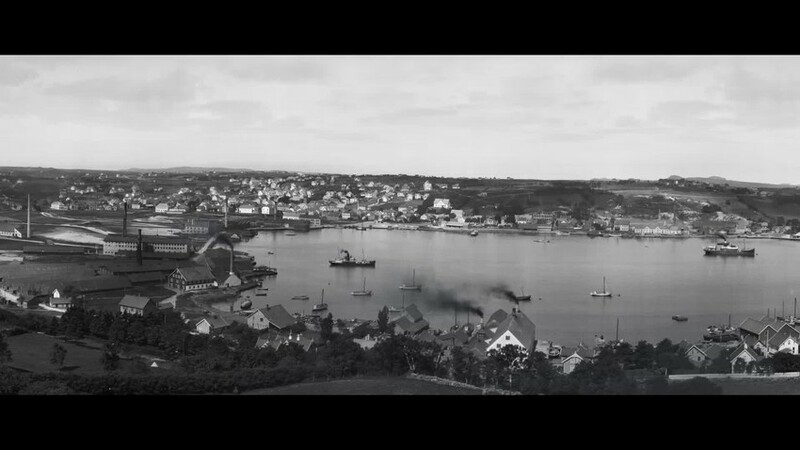 The Stavanger Steamboat Company was founded in 1855 and built an extensive route network along the coast and in the fjords. Two of the main routes were the Coastal Post Route between Bergen and Oslo and the Coastal Express Route between Sandnes/Stavanger and Oslo. Several steamboat companies appeared, and by the end of the nineteenth century they had established an intricate route network in Rogaland.